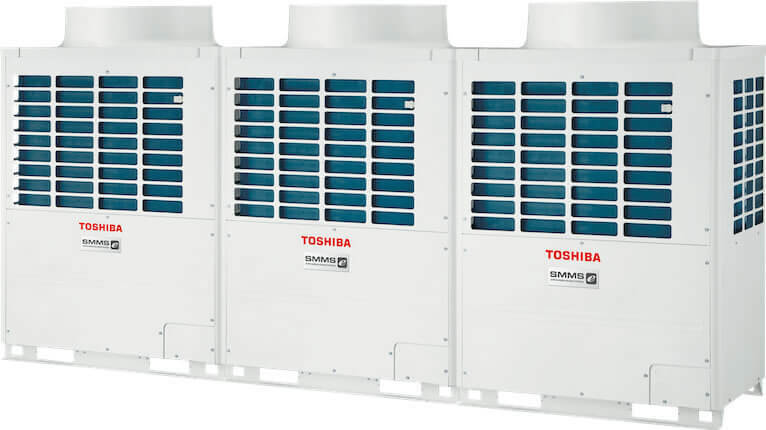 VRF outdoor units cover a wide performance spectrum and offer a variety of possible combinations. Your specialist consultant will be happy to assist you in selecting suitable units. 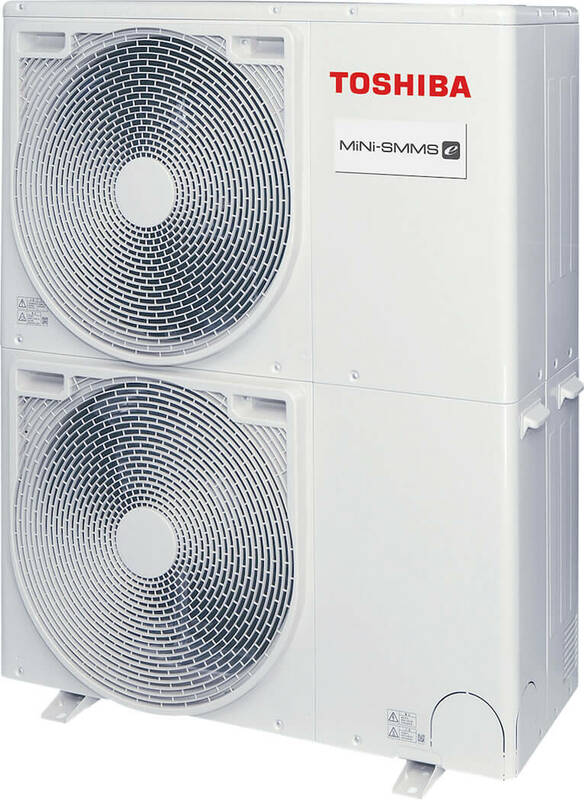 Compact VRF 2-pipe outdoor unit for cooling or heating with a wide performance spectrum. For combination with VRF indoor units, valve kits (exhaust air control) and VN heat exchangers. VRF 3-pipe outdoor unit for simultaneous cooling and heating with a wide performance spectrum. For combination with VRF indoor units, valve kits (exhaust air control) and VN heat exchangers. 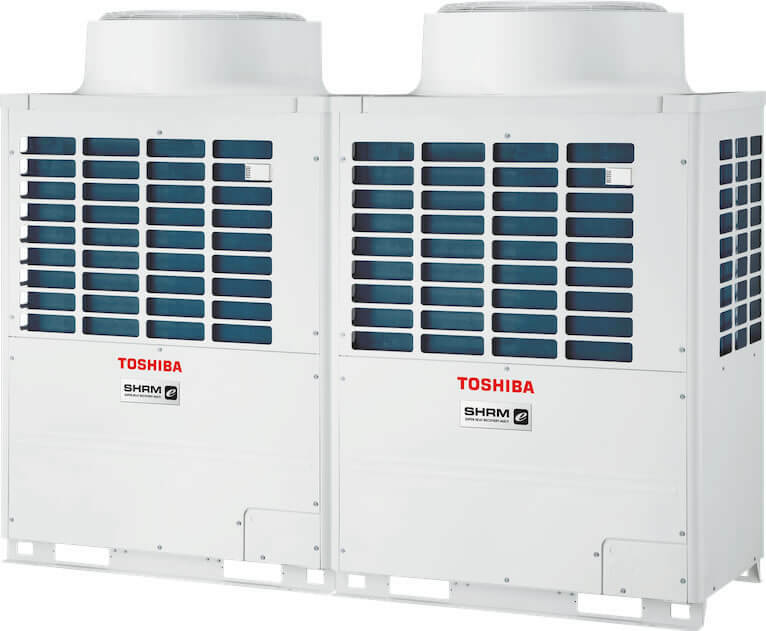 VRF 2-pipe outdoor unit for cooling or heating with a wide performance spectrum. For combination with VRF indoor units, valve kits, hot water modules and VN heat exchangers.